Matt Erb, integrative physical therapist, Founder of Embody Your Mind, and Senior Faculty member for the Center for Mind-Body Medicine (www.cmbm.org), has a passion for helping the world understand the science of mind-body medicine, stress, and integrative wellness. Matt was born and raised in Iowa and received his Bachelor’s (Biology) and Master’s (Physical Therapy) degrees from the University of Iowa. Upon graduating he spent 15 years learning, healing and working in Minneapolis, where the extreme climate served an integral role in his own healing process. In 2014 he traded one extreme climate for another and made the move to his present location in Tucson, where the Sonoran Desert now serves as a mirror and teacher to his inner world. Matt has worked extensively with persons experiencing acute and chronic health conditions using an integrative (holistic) model of care. He works with all forms of chronic pain, migraines, headache, craniofacial and spinal disorders, dizziness and vertigo (vestibular conditions), chronic fatigue, fibromyalgia and many more. Early in his career he saw strong links between stress, emotions, and cognitive patterns and the physical symptoms that his patients were experiencing and saw that his training had inadvertently reinforced a pervasive split between mind and body in healthcare. Since those early years, Matt has studied tirelessly to develop novel ways of breaking down this paradigm and offering patients an experience that sees and treats the whole person – mind and body as one. The name, Embody Your Mind, came to him upon seeing a t-shirt made by his friends and colleagues at Mind-Body Solutions Yoga in Minneapolis, that said, “Mind Your Body”. The first words that popped out in response were, “That’s great! I feel it should also be ‘Embody Your Mind’, since very few people understand that their body IS their mind. If we can explore our mind by finding its contents in our bodily experience, we will find a better way of healing.” Of course, Matt recognizes that this is not an entirely new concept, but to the prevailing model of healthcare delivery, it is an emerging and fundamentally important shift that needs to become mainstream in professional and public thought alike. Upon discovering the small group model of mind-body medicine that is taught by Dr. James Gordon and the Center for Mind-Body Medicine, he immediately saw deep parallels between that work and the culture of his adopted spiritual community (Lakota), and has since organized and worked with a team of individuals to expand this work in Indian Country and in other indigenous populations impacted by both historical and present day trauma. However, he understands that inter-generational trauma impacts us all to various degrees, regardless of our ethnicity, and brings this understanding into his interactions with all persons. In addition to his work teaching with The Center for Mind-Body Medicine, he has a passion for educating physical therapists and is also working to expand the role of physiotherapy in psychiatry and mental health in the US. Simultaneously and equally important, he is teaching clinicians working in medical care, simple and non-invasive ways to bridge the large gap that exists between the medical condition and the content of mind (and to do so in a way that normalizes this reality for all of us equally). He is also an Advisor with Sharing Culture, an organization devoted to healing historical trauma in aboriginal and indigenous populations. 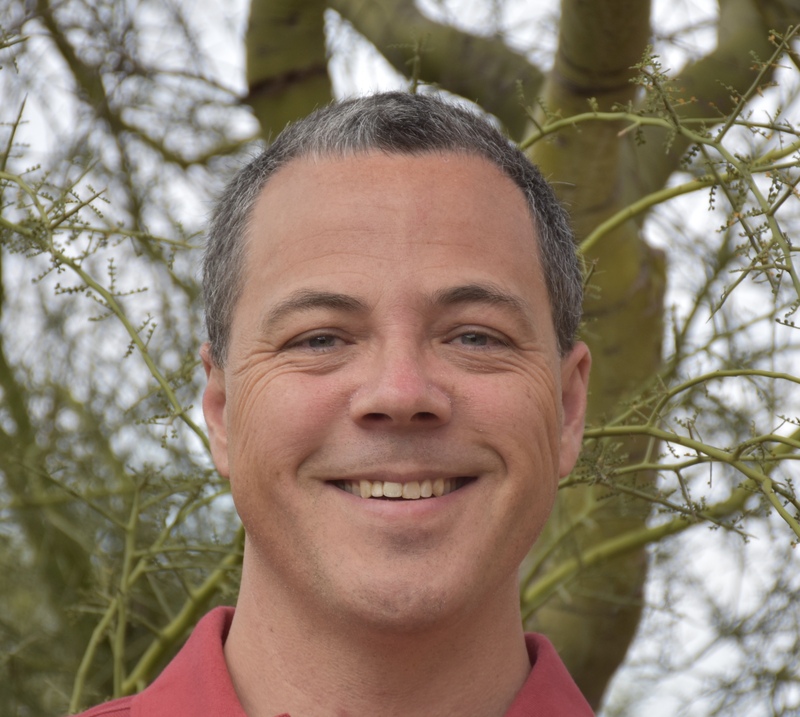 He currently maintains a clinical practice as well as a consulting business in mind-body medicine, wellness and yoga therapy, and travels regularly from his home base in Tucson, Arizona to learn and teach with others in these fields. And look back for more bios coming soon, as Embody Your Mind is expanding; we are adding instructors including Dr. Noshene Ranjbar, Division Chief, University of Arizona Department of Child and Adolescent Psychiatry as well as Faculty with both the University of Arizona Center for Integrative Medicine and The Center for Mind-Body Medicine. We will also be adding adjunct faculty with specialty teaching topics based off of a forthcoming textbook on the topic of Integrative Rehabilitation due out in late 2020.